Life is always all about finding a way to make the normal dull things brighter. 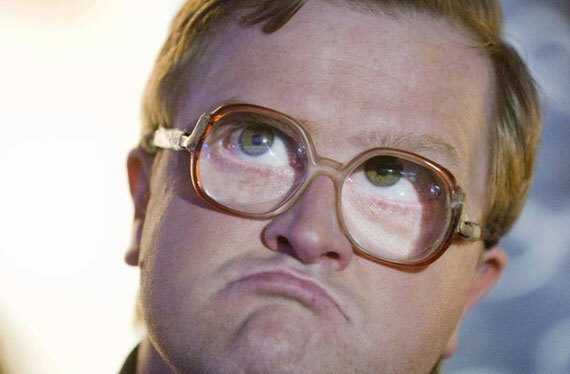 If there is someone who can do this well, then it is Nova Scotia’s Trailer Park Boys. 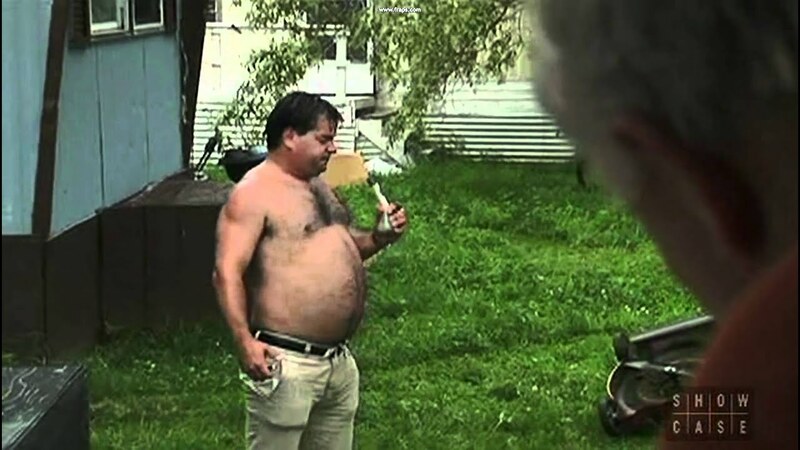 Ricky, Bubbles and Julian are ever up to some get-rich-quick scheme that rarely sits well with their former trailer park supervisor, Jim Lahey. Here are the best scenes from their show. Their job description sounds simple, but it is not as simple as it seems. Guarding carts and ensuring that no one steals them sounds like a pretty easy way to make a living, but things are never as simple as they seem. Its life. We all dream of going to space. 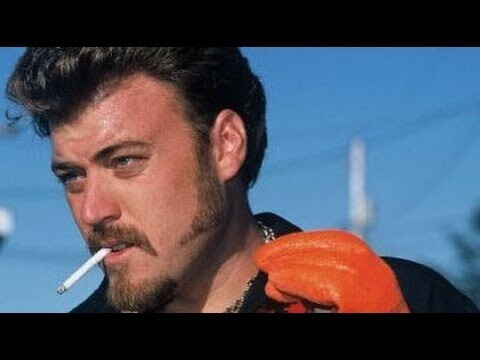 Trailer Park Boys try to do it. But they cannot get a couple of things right, from not using the right space-words and spending more time getting high other than getting to space. Sometimes, monologues are a perfect way to send humour home without a lot of action. This arch of Bubbles talking of his Hockey nights back in Canada sounds like fiction. He gets the details so vivid and throws in some mature humour without using any vulgar words. This is actually kid friendly. Previous article Which Doctor Who, Are You?